Very happy with the service here. Friendly sales team, fast delivery of product and competitive pricing. Plus you are supporting smaller, local business instead of the big box jerks. Would definitely recommend this place to purchase composite materials. The crew showed up on time and worked hard. We had a small disagreement regarding the amount we were charged by the crew that showed up. Management was quick to rectify the situation and handled the matter quickly and professionally. Thank you Kelly for all of your help. We're sorry to hear that we couldn't make your junk removal experience seamless. We are currently looking into the matter and would love if you could please provide us more details so we can help. At your earliest convenience please give the 1-800-GOT-JUNK? Toronto office a call at 416 467 8717. Thank you so much for your time. Best, Rachelle and The Toronto Team! 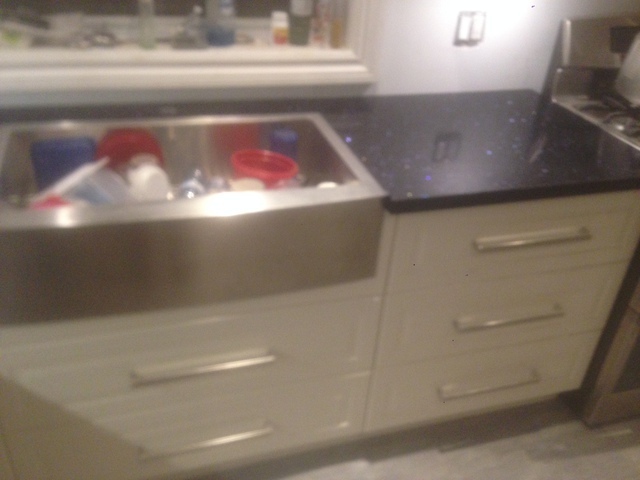 Contacted the team at Rio Stone to make and install the granite counter tops for my kitchen. Jackie was amazingly helpful as the first point of contact. The owner, Martin met with us to discuss the different material types and to give us his input on the quality of the slabs we were looking at. 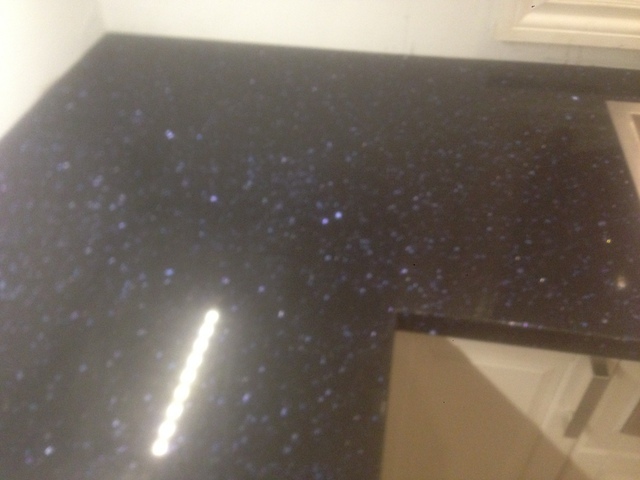 We changed our mind a few times and ultimately decided upon Quartz for our kitchen. They were very professional and patient with us. Gil, the templater was very nice and absolutely spot on with his work. The installers were fast and efficient and clean. They had to do a slight field modification for the sink and everything came out flawless. 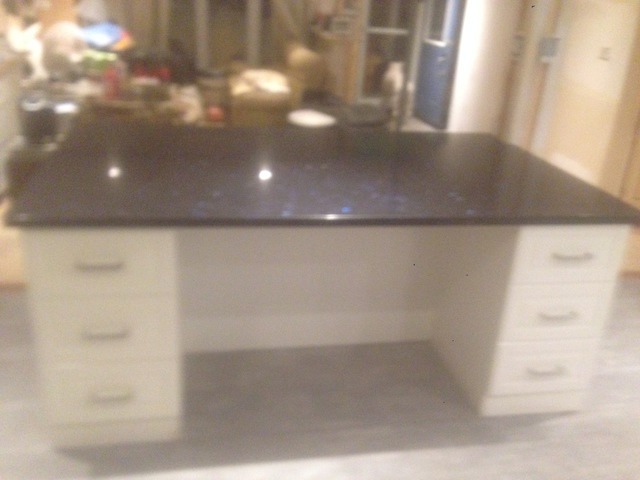 Couldn't be happier and would not hesitate to recommend Rio Stone to friends, family and clients alike. Thank you again James for your business.